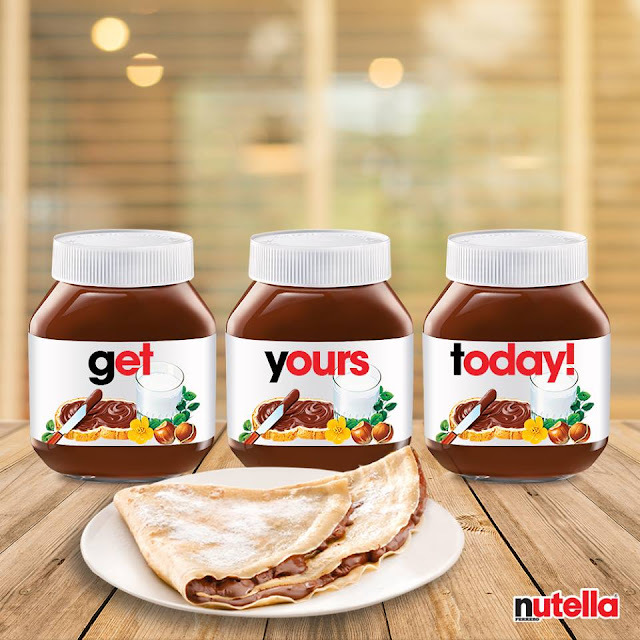 Remember Nutella’s #YourNutella campaign that took place last year? 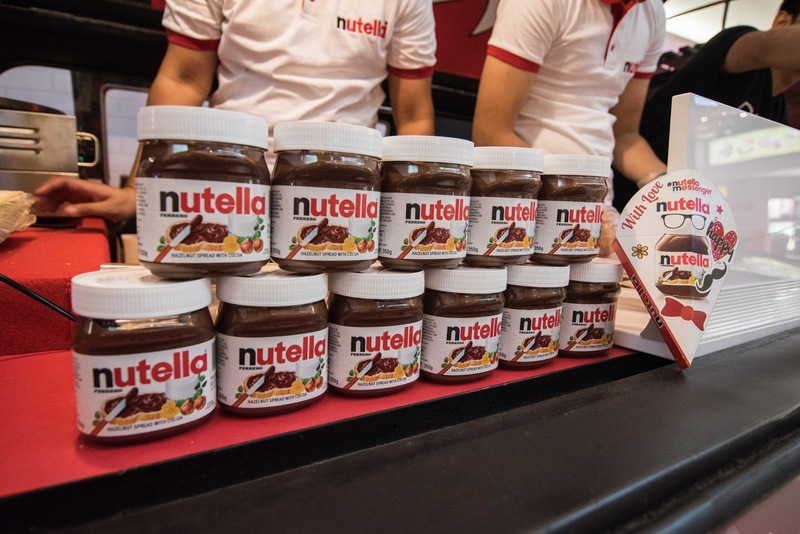 Well, after its immense success where fans were able to get their names printed on a jar of Nutella, the popular breakfast spread brand is back to exhilarate fans once again by bringing forth #Nutellamessenger, a newer, more uplifting variant of #YourNutella. 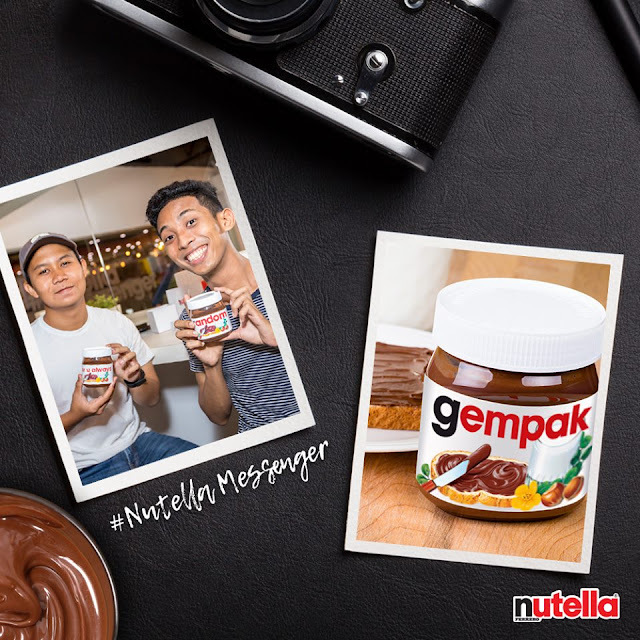 #Nutellamessenger allows fans the opportunity to customise their own jars of delicious and creamy hazelnut spread with a personalised message for either themselves or a special someone. 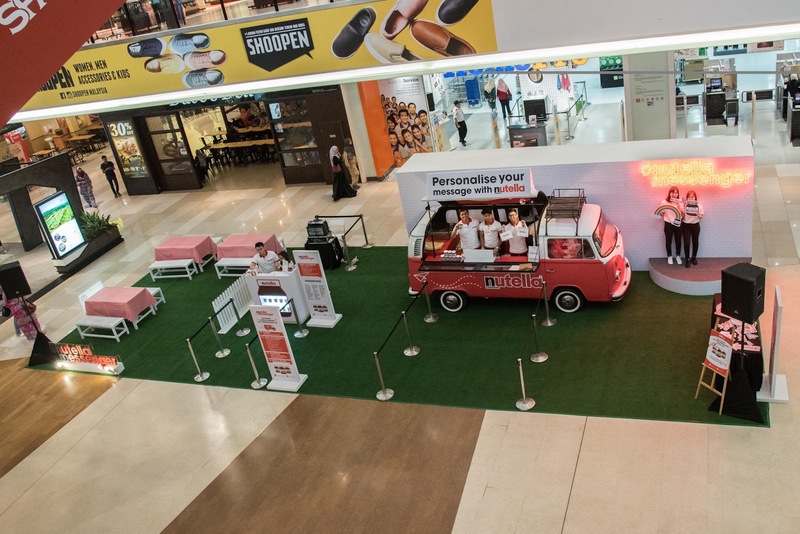 There are a few ways you can go about this - first, you can be on the lookout for Kombi vans stationed at various shopping malls to purchase the limited edition customised Nutella jars from them. Which malls, you ask? Well, you can head over to IOI Mall from 17 to 19 February, Sunway Pyramid from 24 to 26 February, and One Utama from 1 to 5 March. If you have a busy schedule and are worried that you might miss it, fret not because you can also generate customised labels for the Nutella jar online (https://my.nutellamessenger.com/) and at selected supermarkets (https://my.nutellamessenger.com/locations). You can also use this opportunity to come up with motivational messages for yourself. 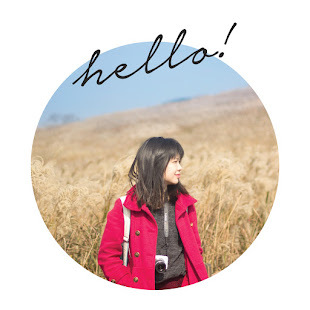 This way, whenever you see the jar with your message of choice on it, you’ll feel inspired! In fact, why not do this for someone you love and care about? 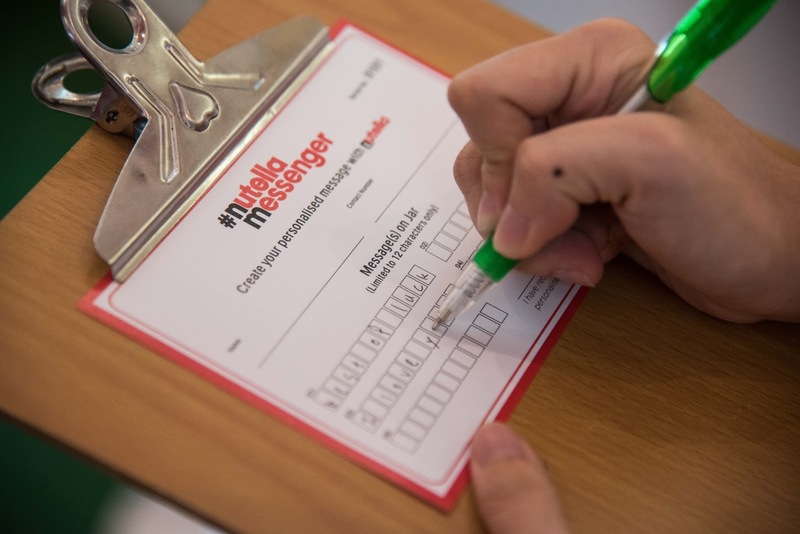 If you want to do things a little differently and stand a chance to make this a truly special moment for someone important, #Nutellamessenger is at your service! 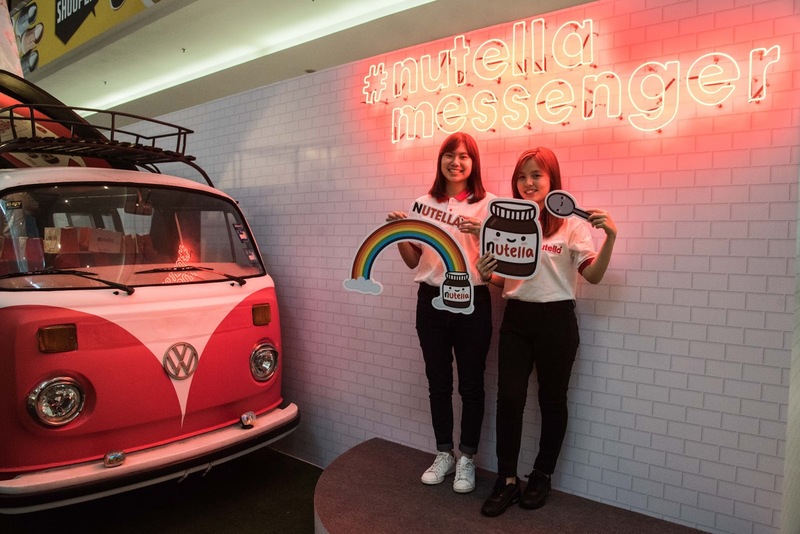 To kick things up a notch and stay true to what this campaign means – spreading positivity and joy to others, Nutella will be hosting an uplifting online contest on my [page/blog/social media]. And the prize? A customised jar of yummy Nutella with the dedicated message printed on it. The best part is that there will be 5 lucky winners! How amazing is that? And there’s more! 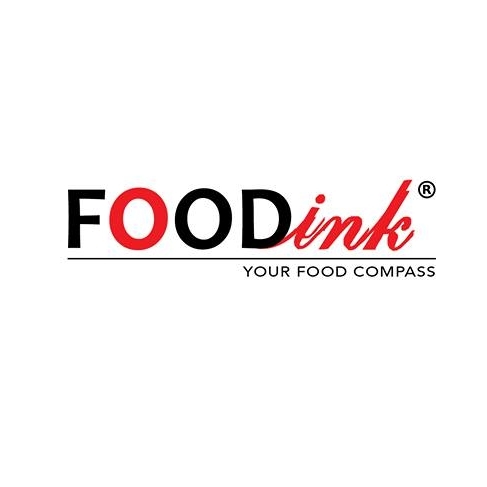 The best entry among the 5 winners will also be given an added surprise as the personalised jar of deliciousness will be hand-delivered in a fun and unconventional way to your loved one. They will be surprised with a special performance and have their message serenaded to them by talented local buskers! 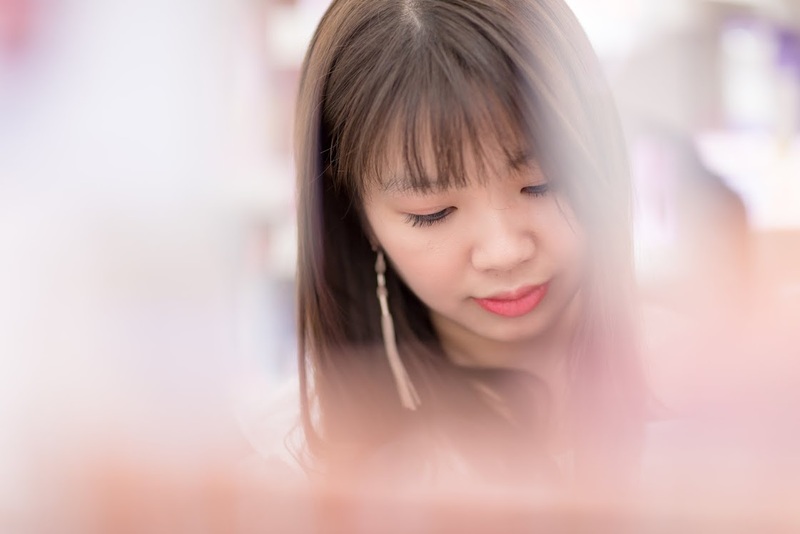 The mechanics are simple – all you need to do is share an inspiring story (in no more than 300 words) of someone you care about and you’ll already be in the running! Since this is the digital age, a captioned photo or video (no longer than 30 seconds) capturing inspiring moments with loved ones are also accepted. You will also need to state what message (within 12 characters) should be featured on the jar, and to whom the jar would be dedicated to in your entry on this page. For example, you can upload a picture of your father being woken up to a homemade Nutella sandwich and say that the message you want on the jar is ‘love u dad!’. You will also need to remember to include these hashtags: #Nutellamessenger and #NutellaSEA in your entry. A personalized jar of Nutella would make a perfect gift for your loved one as it is delectable and the message would capture the essence of your bond. So, what are you waiting for? Participate now and surprise the one you love. Contest will run from 20 February 2017 to 20 March 2017. Submissions after 20 March, 11.59 p.m., will not be accepted. Participants must be aged 18 and above. The prize is non-transferable. No substitution or cash equivalent of prizes is permitted. Nutella SEA reserves the right to terminate, suspend or amend the contest, without prior notice. By participating, each entrant grants Nutella SEA permission to use his/her name, submission details, and comments for publicity purposes. For more information about the campaign and activities, visit our facebook page at https://www.facebook.com/NutellaMalaysia/.